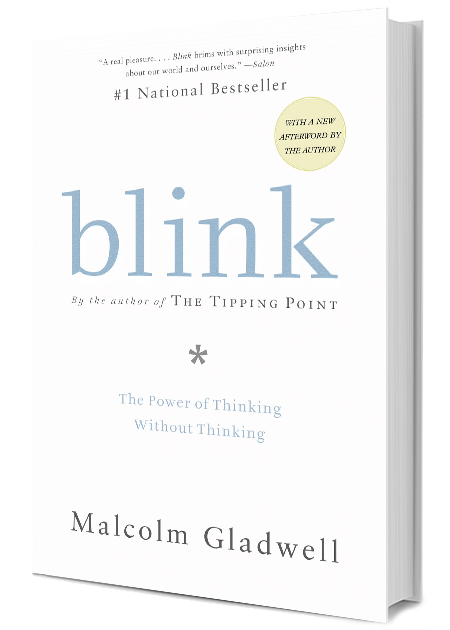 Named one of the world’s 100 most influential people by TIME magazine and one of Foreign Policy’s Top Global Thinkers, Malcolm Gladwell has revolutionized the world’s understanding of decision making, the roots of success, and how ideas spread. 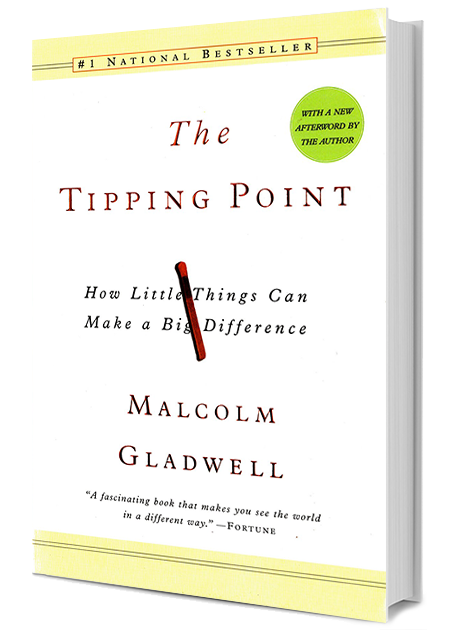 He is the #1 bestselling author of The Tipping Point, Blink, Outliers, What the Dog Saw, and David and Goliath, which have sold a staggering 8 million copies combined. 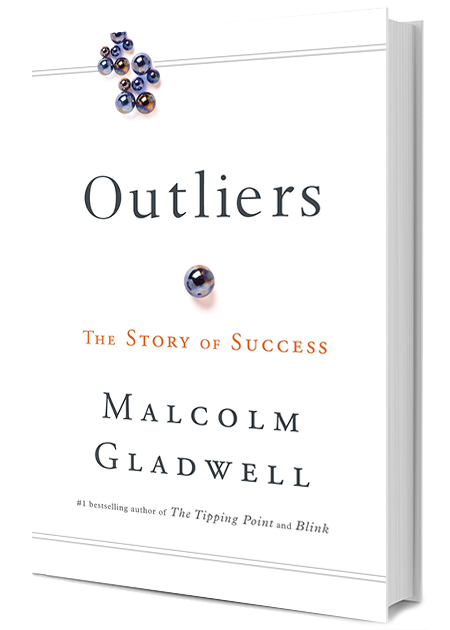 Currently the host of the popular Revisionist History podcast, his three TED Talks have been viewed over 18 million times. 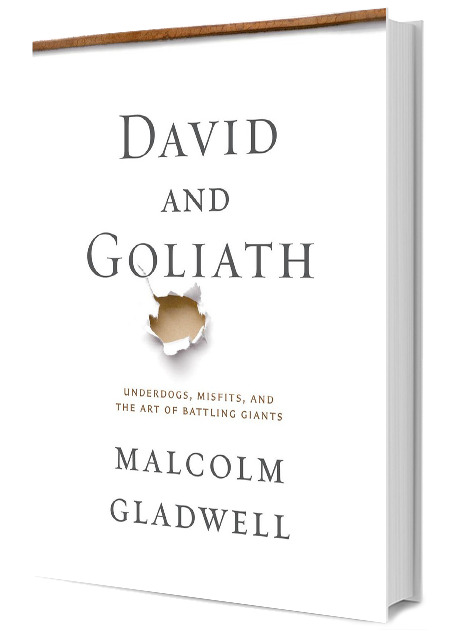 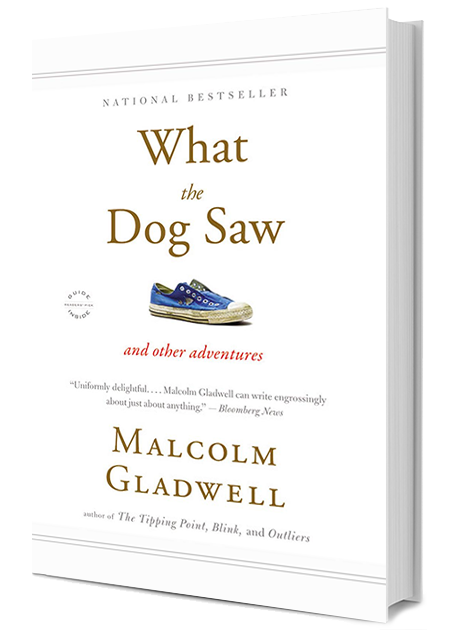 Sign up for Malcolm Gladwell newsletter, and more.